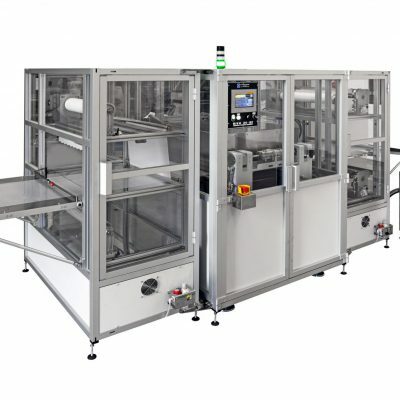 The Modular Vacuum Press MVP24 Series 2 is a modular line that can operated in line with a Roll to Roll system conveyor. 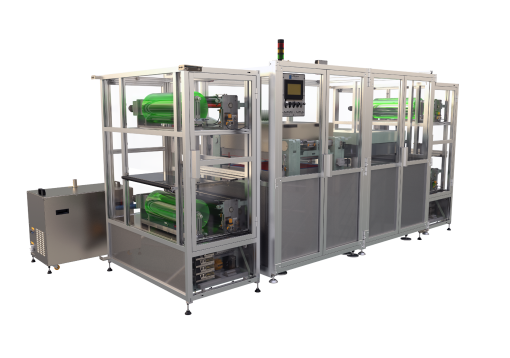 It is designed and built to eliminate trapped air bubbles from the surfaces and providing perfect encapsulation of the traces and a flatness surface of a printed circuit board, Flex PCB, Rigid-Flex PCB, HDI PCB, IC substrate, Semiconductors. 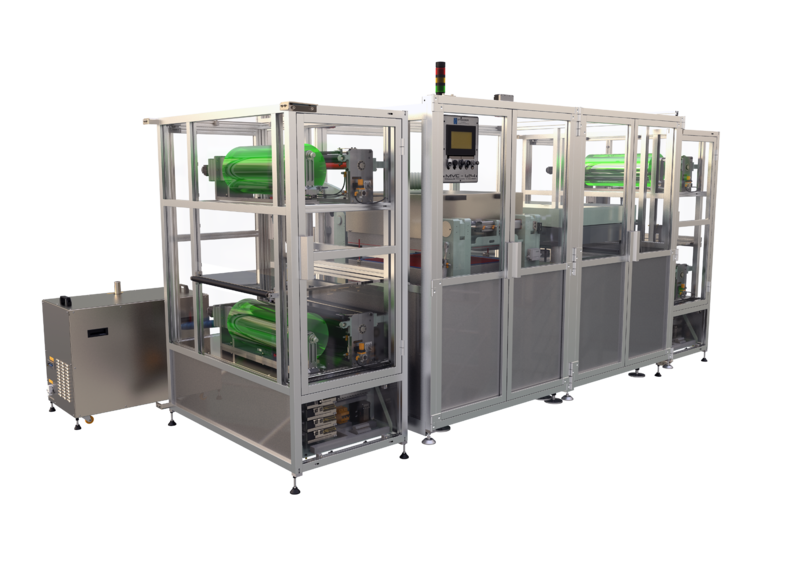 The machine can be selected to process single or double side; in order to achieve high lamination quality and excellent conformation to fine patterns with dry film photoresist, dry film solder-mask, dielectric film, copper foil for SBU technology and many other film layup applications. 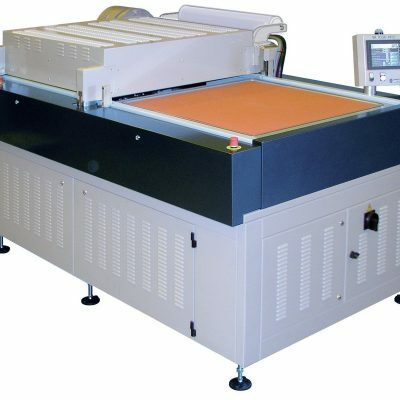 The Flat Press module ensures a good flatness surface and adhesion. 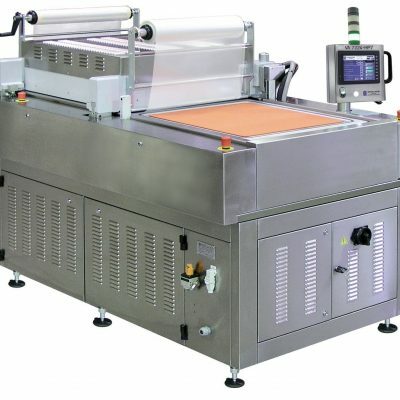 Combination of heat, vacuum, pressure and flatness processes are utilized in the lamination cycle. The machine has data management system to control and record the process parameters using the latest technology of software & hardware.